A number of automakers acknowledge that drowsy driving is a big problem amongst American drivers. Recently, many have now begun investing in technologies that are designed to detect when a motorist is too tired to be operating behind the wheel. Nissan has announced an exciting new technology that the company claims will help reduce the risk of drowsy driving accidents by detecting fatigue or drowsiness in a motorist. According to statistics by the AAA, nearly 40 percent of drivers have said they have fallen asleep at the wheel at some point while driving, while 11 percent reported dozing off while driving in the past year alone. In the United States, drowsy drivers are responsible for more than 300,000 accidents, and account for over 6,400 fatalities every year. Nissan has recently shared a new drowsy driving detection system that will be featured on its new models. This system is designed to analyze driving behavior, and look for signs of driver fatigue. 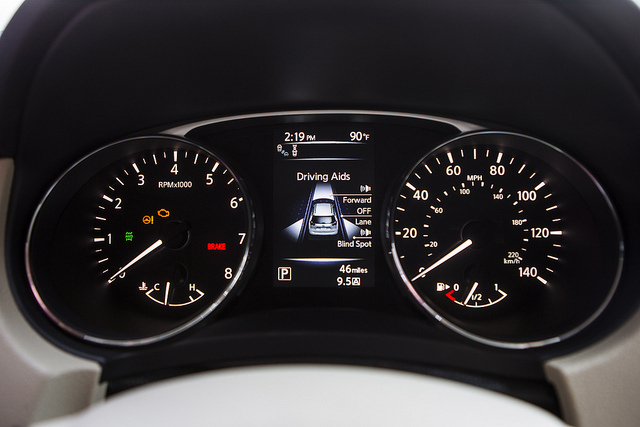 The system can detect when the driver is too tired to operate safely and flashes a coffee mug symbol in the center of the instrument panel along with an audible warning. 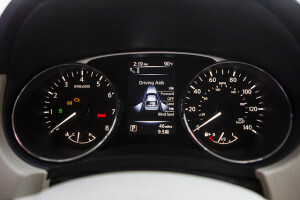 The system detects drowsiness by monitoring steering input patterns of the driver using sensors, which it then compares to patterns of subsequent driving. When it finds behaviors that are typical of a drowsy motorist, it then immediately delivers a visible and audible alert. Drowsy driving accidents can be prevented. If you were involved in a collision with a fatigued driver, a Florida Auto Accident Injury Lawyer at Whittel & Melton can help. Call us today at 866-608-5529 or contact us online for a free consultation.